Colin's novels, story collections and stage plays are available as eBooks and paperbacks. 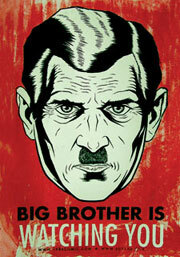 Like many people, my first experience of George Orwell's writing was 'Nineteen Eighty-Four'. The groundbreaking tale of a futuristic, dystopian world, with its haunting vision of what the future might hold, was like nothing I'd ever read before. Earlier novels, including 'Keep the Aspidistra Flying', 'Burmese Days' and 'Animal Farm', grabbed my imagination too, but it was three works of non-fiction that really turned me on to the genius of George Orwell. His description of the Spanish Civil War in 'Homage to Catalonia', his hard-hitting investigation into working class life, poverty and deprivation in 'The Road to Wigan Pier', and the particularly personal account of life on the margins in 'Down and Out in Paris and London', combined to make me a life-long fan of his work. Since I always think of these last three volumes as being as much a part of the Orwell canon as his novels, I've included them here in this review of George Orwell, writer and novelist. In 1927, after resigning his post with the Indian Imperial Police in Burma, Eric Arthur Blair (Orwell's real name), returned to the family home in Southwold. 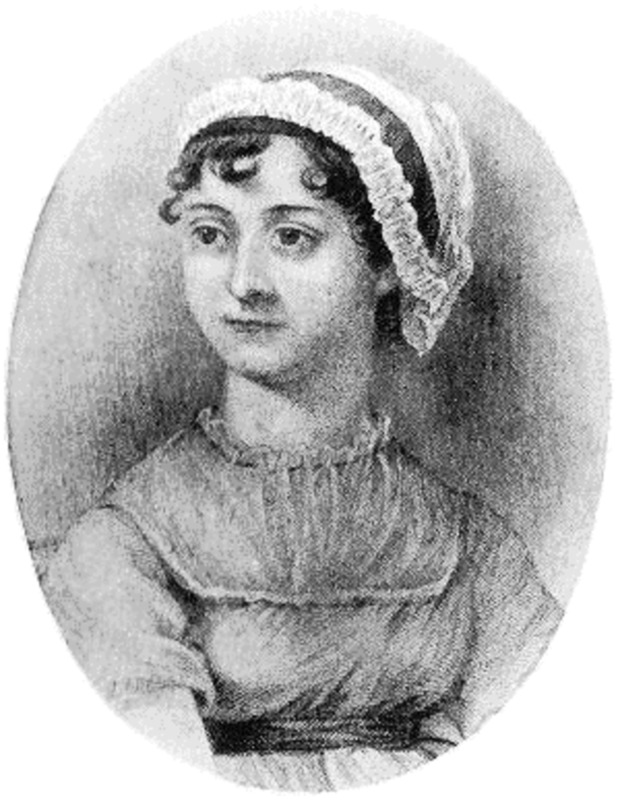 He had decided to become a writer, and like all good writers, he set out to search for suitable subjects to write about. "Everywhere there is food insulting you in huge, wasteful piles; whole dead pigs, baskets of hot loaves, great yellow blocks of butter, strings of sausages, mountains of potatoes, vast Gruyere cheeses like grindstones. A snivelling self-pity comes over you at the sight of so much food." The second half of the book deals with Orwell's experiences living as a sort of vagabond in London - a result of his various excursions around the city when he'd first moved there. However, the first version of the finished book only included the Paris section. This was rejected by both Jonathan Cape and later (when Orwell had added the London chapters to the manuscript), by Faber & Faber. When a family friend saw the manuscript, he passed it on to a literary agent who, in turn, decided to try the recently formed company of Victor Gollancz. 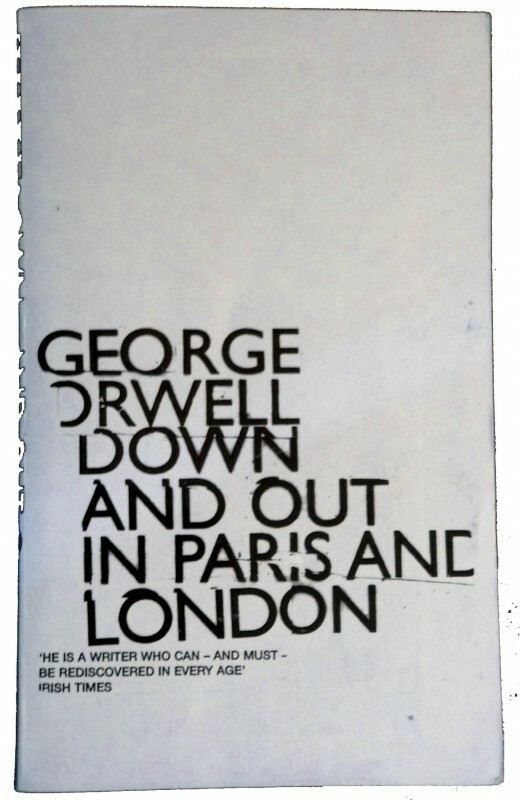 'Down and Out in Paris and London' was published to reasonable acclaim in 1933, though it wasn't until 1940, when Penguin picked it up, that the book became successful. Elizabeth watched the dance with a mixture of amazement, boredom and something approaching horror. She had sipped her drink and found that it tasted like hair oil. On a mat by her feet three Burmese girls lay fast asleep with their heads on the same pillow, their small oval faces side by side like the faces of kittens. There is more than a hint of racism in a few of the characters, and Orwell was chastised in some quarters for his portrayal of the 'old colonials', but he maintained that while parts of the manuscript were complete fiction, others were simply observations made during his stay in Burma. Gollancz wouldn't publish the book for fear of libel charges and it was eventually published in the US with some changes to the typescript to avoid possible identification of actual living people (nevertheless, several 'characters' in the book were identified in later years). Though highly enjoyable, and in parts quite fascinating, 'Burmese Days' is a bit of a sad book - it tells of a time and place when respect for the common man is at a low ebb. And without giving too much away, Orwell's hero does not come out of it very well. Orwell's second novel was a bit of an experiment that he was never terribly happy with. In fact, he left instructions that it should not be reprinted after his death, though he did agree that cheap copies might be made available so any royalties would benefit his family. 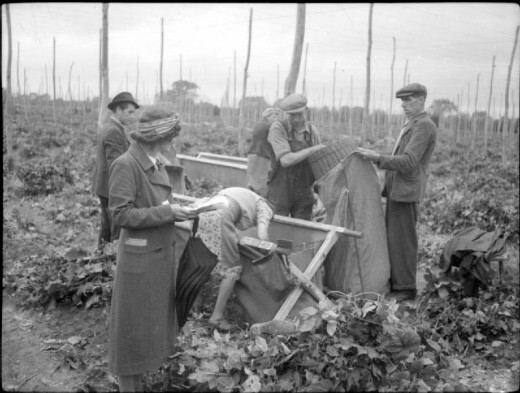 Much of the novel is taken from a journal Orwell kept while picking hops in Kent during 1931. The heroine, Dorothy, has a spell of amnesia after being treated rather badly by local lothario Mr Warburton. Vanishing from her home, Dorothy joins a group of hop-pickers and then finding herself with little money, is forced to stay in a hotel frequented by prostitutes. However, things improve and she obtains work as a teacher, but her teaching methods don't go down well and while there is the possibility of a 'better' life on the horizon, she eventually ends up back where she began, at the rectory. early-morning surliness wore off, and the work got into its stride. Orwell's description of hop-picking is wonderful, and he clearly could not have described the process, the people and the conditions so vividly, had he not been through it himself. The novel is based on this period in Orwell's life, as well as his experience of teaching at two schools (from 1932), and his involvement with the curate at a nearby church. It was during this period that Orwell got his first bout of pneumonia. Orwell's third novel is partly inspired by a second-hand bookshop he worked in for eighteen months. The plot centres on Gordon Comstock, a man who shuns wealth and poverty but longs to succeed as an author. Orwell himself doesn't appear to have thought much of the novel and criticised it as being more of an exercise than anything else. The Writer Cyril Connolly wrote a scathing review of it, claiming it to be a 'savage and bitter' book. Descriptions of poverty (again) are well-observed and realistically portrayed, and although his writing shows a marked improvement (particularly the representation of female characters, who come over as more authentic than previous books), as with 'A Clergyman's Daughter', Orwell was loathe to allow reprints. Every night the same — back to the cold lonely bedroom and the grimy littered sheets of the poem that never got any further. It was a blind alley. He would never finish London Pleasures, he would never marry Rosemary, he would never set his life in order. The first time I read 'Keep the Aspidistra Flying' I didn't like it much, but a novel like this one bears up to a second and third reading, as I have since discovered. Orwell's prose is fascinating and his work clearly improves with each new project. At the beginning of 1936, Victor Gollancz asked Orwell to consider an investigative project that would explore unemployment and social conditions in northern England. Over a period of three months, Orwell undertook to spend time living in Yorkshire and Lancashire, where he immersed himself in the work, social and everyday lives of working class people. 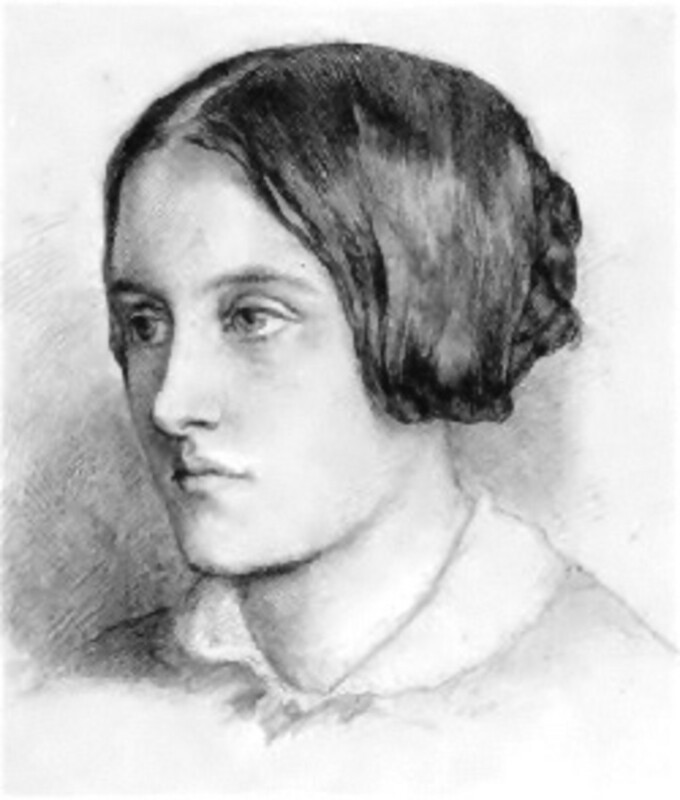 ...we are mistaken when we say that ’It isn’t the same for them as it would be for us,’ and that people bred in the slums can imagine nothing but the slums...She knew well enough what was happening to her – understood as well as I did how dreadful a destiny it was to be kneeling there in the bitter cold, on the slimy stones of a slum backyard, poking a stick up a foul drain-pipe. As well as passages of descriptive prose, Orwell included details of wages, rents and other items, such as the 'stoppages' that were deducted from miners' wages. The second half of the book deals with Orwell's own upbringing, beliefs and opinions - particularly relating to Socialism. This did not go down so well with his publisher Victor Gollancz, who thought the book worked better with only the first half, however, a compromise was reached and 'The Road to Wigan Pier' was published via the 'Left Book Club' (which Gollancz was involved with) in 1937 with an clarifying introduction. At the end of 1936, Orwell arrived in Barcelona, intending to join the fight against Fascism. 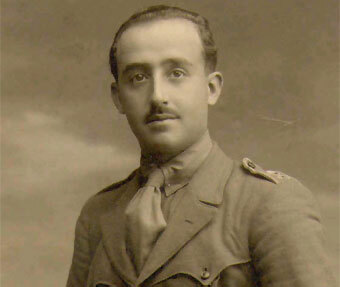 As a correspondent for the 'New Leader' (a socialist newspaper), he joined the POUM (the Workers' Party of Marxist Unification) and went on to fight on the Aragon front for over three months. Given that he wasn't in the best of health (and was also wounded during the conflict), I think it's a sign of Orwell's commitment to his beliefs that he put himself in what was clearly a perilous position. It's also rather sad that when the book was published (not by Gollancz, due to Orwell's criticism of the communists in Spain), it sold a mere 900 copies. In fact, the book didn't begin to do well until more than a decade later when it was published in the US. To my dismay I found that we were taught nothing about the use of weapons. The so-called instruction was simply parade-ground drill of the most antiquated, stupid kind; right turn, left turn, about turn, marching at attention in column of threes and all the rest of that useless nonsense which I had learned when I was fifteen years old. In 1938, Orwell was once again in poor health. 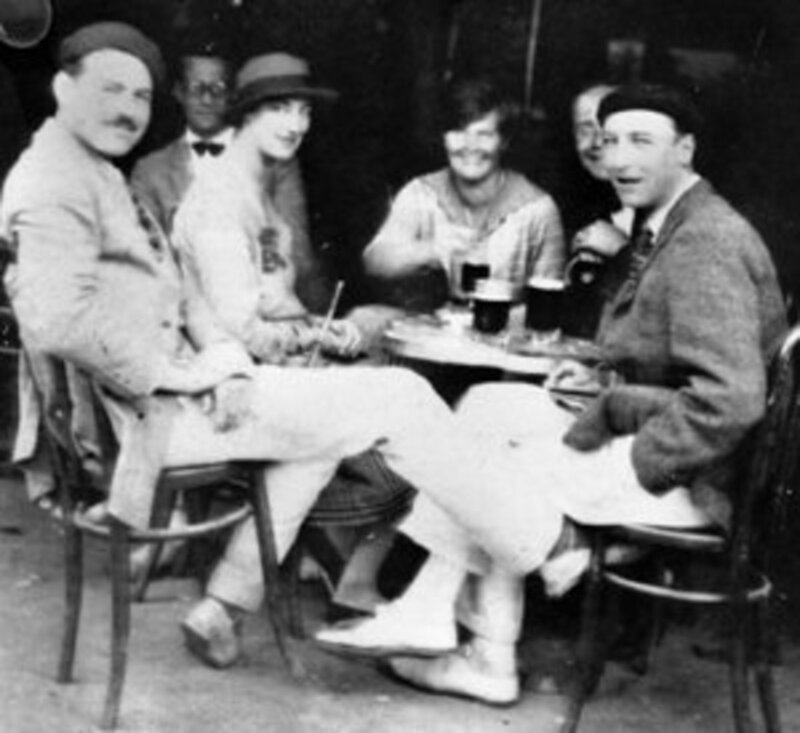 In Marrakesh with his first wife (Eileen O'Shaughnessy, who he'd married in 1935), he wrote 'Coming Up for Air'. The story is nostalgic, concerning the desire for youth and yearning for things past. The main character, George Bowling, sets off on a bid to recapture something of his own formative years, but the trip is fraught with negativity. Everything he encounters - people, places - are changed beyond recognition, giving the novel a prevailing sense of gloom. I stood for a moment, wondering what had happened to it. Then I saw what it was - all the trees were gone from round its edge. It looked all bare and different, in fact it looked extraordinarily like the Round Pond in Kensington Gardens. Kids were playing all round the edge, sailing boats and paddling, and a few rather older kids were rushing about in those little canoes which you work by turning a handle. Again, this is a novel I enjoyed far more on a second reading. Putting it in context with what was going on in Orwell's life at the time, also aided my appreciation of it. The novel came out in June 1939 and was the last of Orwell's books to be published by Victor Gollancz. Orwell's desire to fuse political and creative ideas in his fiction resulted in ''Animal Farm', an allegorical satire inspired by events in Russia (from 1917 onwards), and what he saw as a vicious dictatorship in the Stalin era (curiously, in Britain, Stalin was quite popular during the mid 1940's). The plot follows the inept Farmer Jones, whose animals decide they can do a better job of running the farm than he can, and take matters into their own hands (hooves, trotters etc). They take over, learn to read and start trading with the outside world. 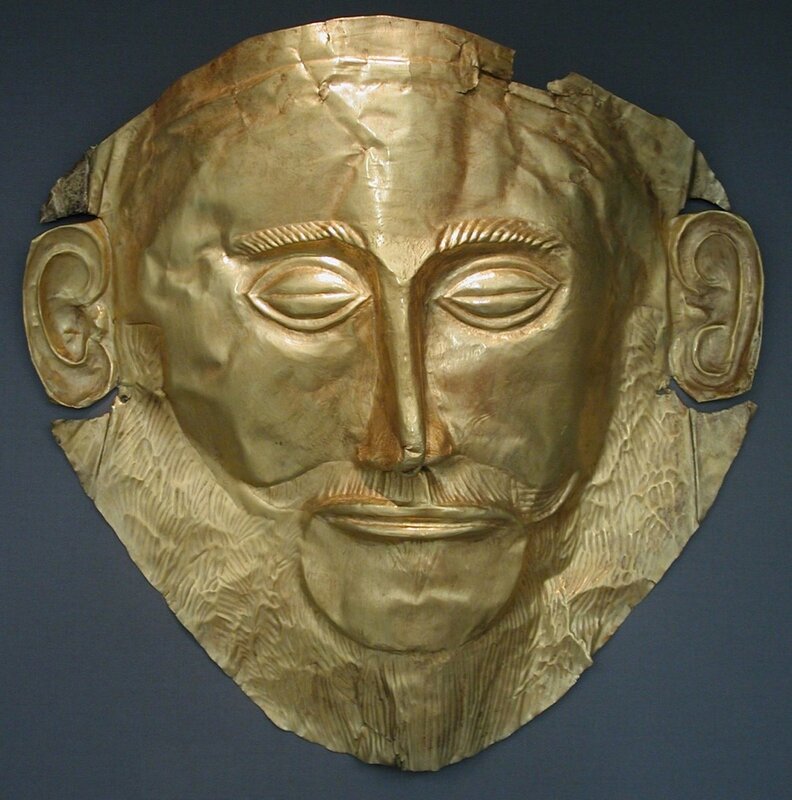 Inevitably, some animals (the pigs) elect themselves as leaders and, as the 'rebellion' moves forward, the animals gradually take on the characteristics of their human enemies. For the first few minutes the animals could hardly believe in their good fortune. Their first act was to gallop in a body right round the boundaries of the farm, as though to make quite sure that no human being was hiding anywhere upon it; then they raced back to the farm buildings to wipe out the last traces of Jones's hated reign. I read this book as a teenager and have since read it several times. I've also seen various movie and theatrical productions of it and each new production seems to uncover something new to say about the narrative. The story is a simple one - a tactic Orwell deliberately used so anyone would be able to understand the symbolism. 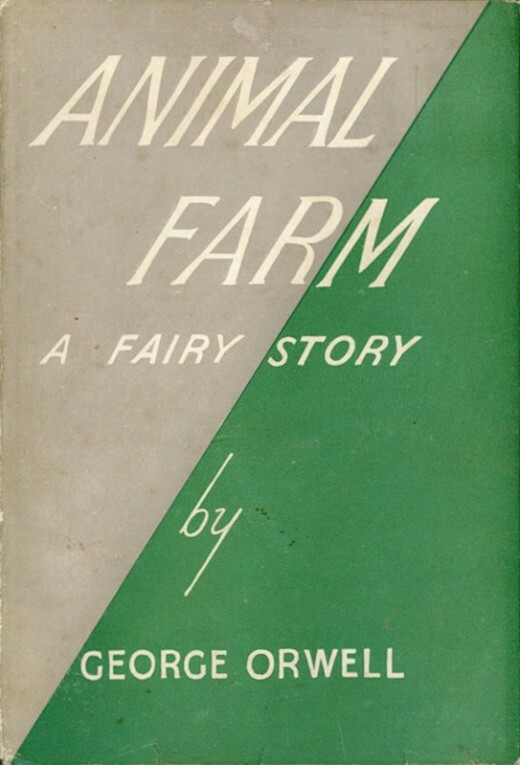 The book did well on publication under its original title: 'Animal Farm - A Fairy Story', (Secker and Warburg, 1945), though several publishers had turned it down because it might upset Britain's' relations with the Soviets. The subtitle was dropped after the second edition. Orwell's fusion of political and creative writing reached its climax with the dystopian future world of his final novel. Many of the ideas and concepts he created in ' Nineteen Eighty-Four' are now a part of our language - Big Brother, Room 101, Newspeak and others are classic references to the authoritarian state that Orwell's hero Winston Smith finds himself in. 'Nineteen Eighty-Four' is Orwell's scariest, most fascinating book and has arguably had the most impact of all of his writing. Concepts such as Big Brother are all around us: CCTV, hidden cameras, phone tapping etc are commonplace now. Even the good old Internet, with its constantly updated and changing facts, figures and information, sounds suspiciously like Newspeak. 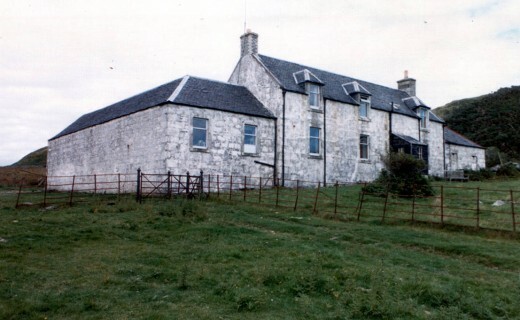 Diagnosed with tuberculosis, Orwell wrote much of 'Nineteen Eighty-Four' at Barnhill on the island of Jura. It was published in June 1949 by Secker and Warburg. Orwell married Sonia Brownell in October of the same year, but he died on 21st January 1950, at the age of only 46. Which of George Orwell's books is your favourite? Thanks for taking the time to comment, Sandeep - much appreciated. Thanks for writing such an information hub. I like his work, especially Animal Farm. Orwell is always worth another reading and in some cases his books work better that way - try Burmese Days, but don't hope for a happy ending! Thanks for reading Patricia, much appreciated. Now that I have read this I must revisit his works. I have only read Animal Farm and 1984...both of which left me pondering and pondering. You have now caused me to wish to delve further into this author's writings. Yes, maybe it hasn't turned out as bad as he imagined it would, but he certainly had a clear vision of the future and what it might become. Thanks for reading, Lawrence. I remember reading 1984 in 1985! It was still am amazing book even after the year it was supposed to have taken place! I quite agree, Jonas - I think it's one of the best written investigations on social conditions that's ever been done. If it were on TV, they'd call it a hard-hitting documentary. Thanks for reading. "The Road to Wigan Pier" is one of the best nonfiction books I've ever read. It has the haunting image of working class life; gripping up til the last page. Hi Larry, yeah, it'd be interesting to see what else he might have produced if he hadn't died so young. Thanks for reading. One of my favorite authors. I would have to go with Animal Farm as my favorite of his works. Hi Anne, thanks for reading - yes, Orwell can certainly be a bit bleak, but I think it's worth persevering and as you say, 1984 does hold on to its freshness. Gary - I read The Jungle a few years ago and Loved it, though it's not exactly a happy read! Thanks for your comments, much appreciated. Outstanding review, FBT! I too first read Animal Farm as a teenager and again later. Same with 1984. That's notable because with so much out there on my list, I seldom reread a book. 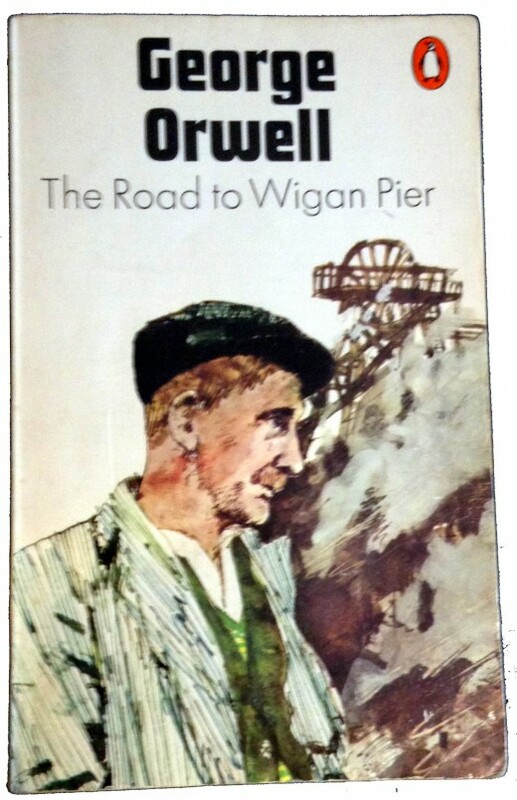 Thanks for turning me on to 'The Road to Wigan Pierp'. It sounds very interesting. Maybe a British version of The Jungle. I'm going to look into 'Down and Out in Paris and London' as well. Point is, you managed to capture my interest in a special way here. A great read. Two thumbs yup. A very interesting hub. 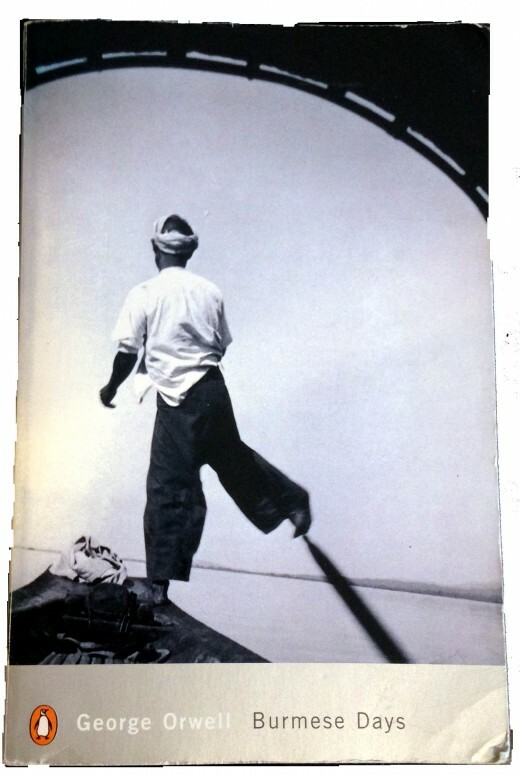 I have to admit to start Burmese Days but not being able to finish, not so much for the bleakness but for the despair that such a time and world existed so recently and so openly. !984 retains its freshness and poignancy, and I feel has one of the best opening lines of any novel. Hi e-five, thanks for reading. Yeah, I think Orwell's humour isn't always obvious - I've found sometimes a second reading reveals a lot of things I didn't notice the first time round. I'm currently re-reading Clergyman's Daughter and will have another look at 1984 after that. Thanks for your comments. Coming Up for Air is great for its biting sarcasm and the observations about the build up to World War II. Orwell was developing his use of irony, and there are glimpses of the style more fully developed in Animal Farm and 1984. Highly recommended, especially if you know a little about the style and culture of the immediate pre-war years. Hi Bill, appreciate for your comments. If you ever feel like your life's going nowhere, have a look at 'Down and Out in Paris and London' - you'll feel great afterwards! I've only read the last two. Obviously I need to correct that deficiency in my education. :) Thanks for the inspiration. Thanks Kristen and Mel - your comments are really appreciated as always. So much Orwell I have yet to read. I really admire this man for his honesty. Although he was a socialist, he was willing to expose the truth about Stalin at a time when, as you said, Stalin was very popular and was jealously controlling the narrative among socialists everywhere. Great hub! 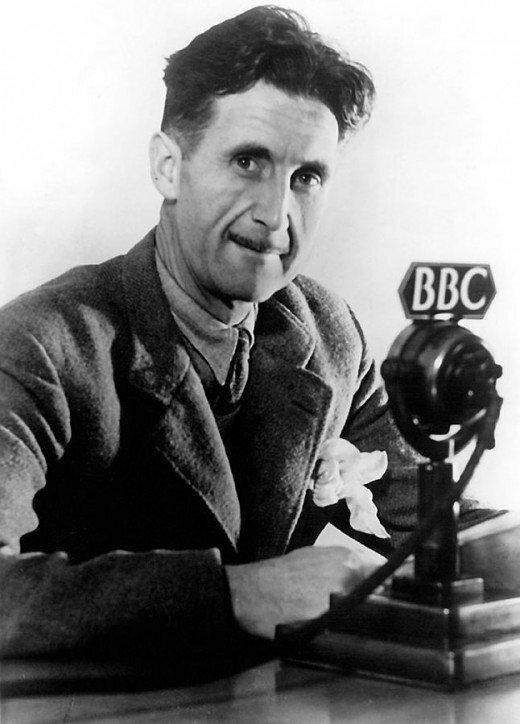 Great hub on Orwell's books and an in depth review on them with your thoughts on those books. I remember hearing about Animal Farm and seeing it on film someday in the past. Voted up for interesting!